Essential oils offer clinically-proven therapeutic benefits. To get the most out of them, you’ll want to invest in essential oil supplies and accessories. Ahhh. So blissful … you’re lying facedown on a massage table enjoying a sublime Swedish rub. Suddenly, you get a whiff of a delightful scent of an essential oil. Your olfactory system awakes. The limbic system in your brain, where your emotional-reward mechanisms are housed, lights up. Essential plant oils have been used for thousands of years. And they’re not just used in spa settings for aromatherapy. Essential oils have many applications. And despite what doctors or skeptics of alternative medicine may think of them, they have been clinically-proven to offer numerous benefits. These are just some of the benefits and uses. Making a room smell nice is probably the most common known essential oil use. But as you can see, they have a much broader range of applications. This is why there are various essential oil supplies and accessories available..
Where do essential oils come from and how are they used? Essential oils come from different plant parts. Each essential oil contains many compounds. Lavandulol, borneol, terpineol, geraniol and linalool are a handful of compounds found in just one essential oil: lavender. But if you were to mix these compounds together in a lab, they wouldn’t necessarily provide you with the same healing properties of the essential oil of lavender. This is the natural genius of essential oils. The thousands of volatile aromatic compounds which constitute essential oils are found in every part of the plant. Depending on the plant, essential oils can be taken from the root, stem, leaves, bark, flowers, seeds, or other plant parts. The compounds are considered volatile not because they will blow up in your face. Rather, they are volatile because they can change quickly from a solid or liquid state to a gas at room temperature. Using essential oil supplies and accessories, there are three main ways to administer them. 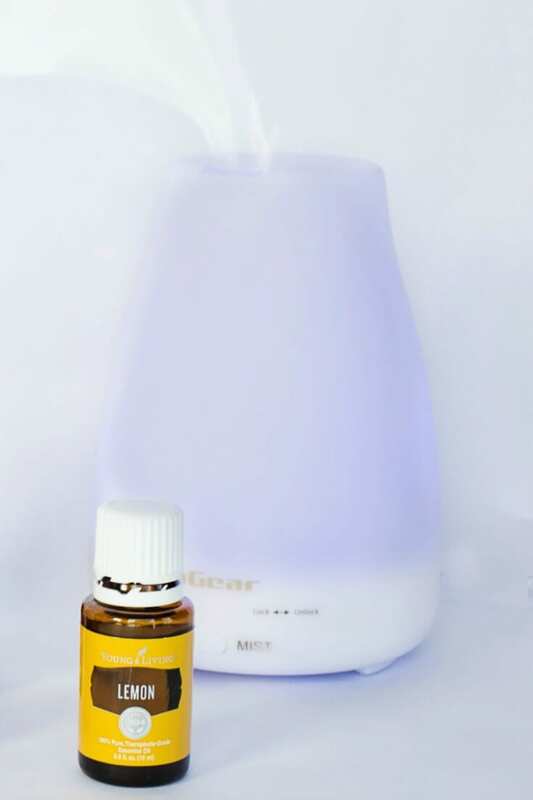 They can be aromatically diffused using a diffuser. You can also apply essential oil to the skin with a roller ball bottle. But, be careful. Some essential oils are extremely concentrated and can cause rashes; they are not meant for topical application. And finally, some essential oils can be ingested. One example of ingesting an essential oil is adding a few drops of lemon essential oil to water. The compounds in essential lemon oil have shown clinical promise in, among other things, preventing brain degeneration. To get that pleasant, mood-uplifting scent of an essential oil wafting through the air, you need an essential oil diffuser. 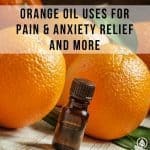 It’s probably the most popular of the essential oil accessories. When diffused, what you are smelling is the natural fragrance of the oil. Essential oil diffusers have no artificial odor generators. What you’re smelling is 100% Mother Nature. Diffusers come in many styles, for every budget. On the high end, diffusers will gently wake you up in the morning, not only with a pleasing scent, but also with relaxing ambient music. Electric (aka ‘fan’) diffusers: the oil is placed in a pad or tray. The tray goes in a fan unit to blow the essential oil into the air. Lamp rings: fit around a standard lightbulb (but not the newer environmentally-friendly spiral bulbs like ‘CFL’s’) and emit the oil from the heat of the light bulb. Steam: this is a good one if you have a runny nose. Boil some water. Take a bottle of essential eucalyptus oil. Pour several drops into either a bowl or the pot of boiling water itself. Place a towel on a chair. Place the bowl or pot on the towel being careful to make sure it’s level so no spillage occurs. Wrap a towel over your head and the water. Breath in the eucalyptus oil. Ultrasonic diffusers: Water and ultrasonic waves combine to diffuse essential oils in the room. They are great for humidifying a room. Nebulizers: break down essential oil compounds into smaller components. Users claim this helps absorb them better for respiratory treatments such as asthma. The preservation of the therapeutic value of essential oils depends a great deal on storage. The storage of an oil also affects the strength of the scent. 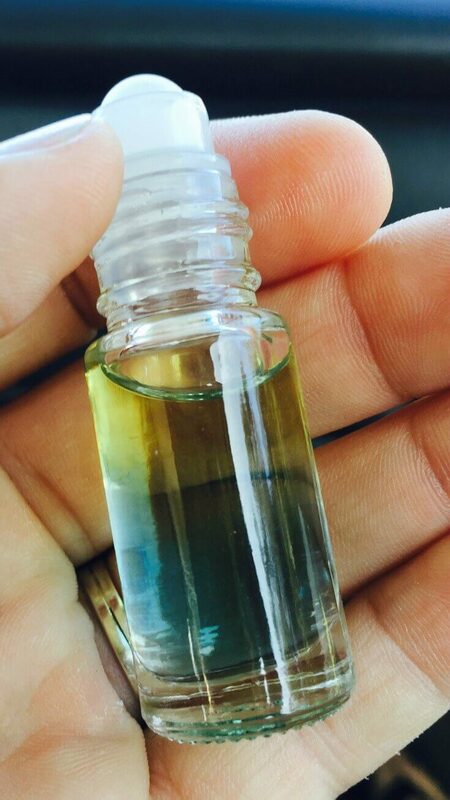 The best way to store an essential oil is using a glass bottle. But not any glass bottle will do. It’s got to be stored in a dark glass container. The containers are usually quite small, holding no more than an ounce or two. The best types of glass bottles are amber or cobalt. 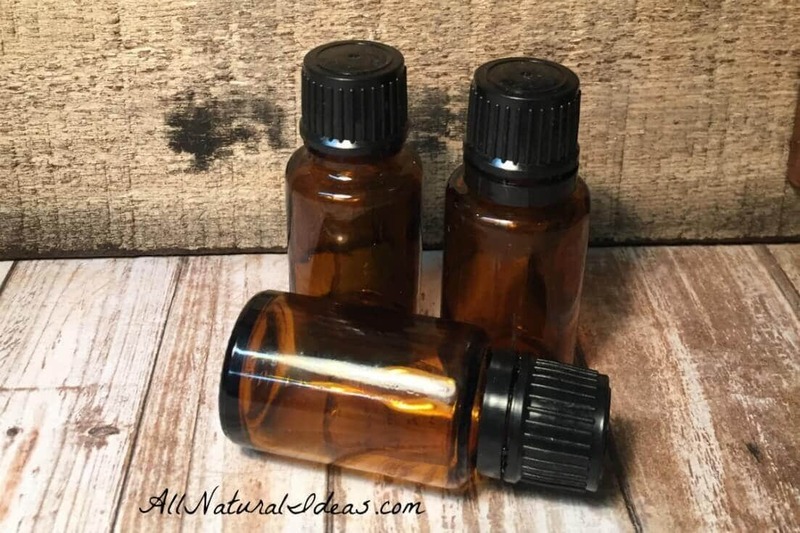 Essential oils can deteriorate over time. This is especially true when exposed to sun and heat. Dark glass helps preserve the compounds in the essential oils. If you want the olfactory benefits, to get the good whiffs, you don’t need expensive aromatherapy supplies. As mentioned earlier, just pouring some drops of oil in boiling water (steam diffusion) is an effective way to give yourself a personal aromatherapy session. Today, there are many different types of aromatherapy supplies. There are aromatherapy alarm clocks, all sorts of diffusers, and even aromatherapeutic lip balms. There are even aromatherapy dryer sheets and dryer balls, deodorant roll-ons, spray bottles, creams, nasal sprays, lotions and more…. 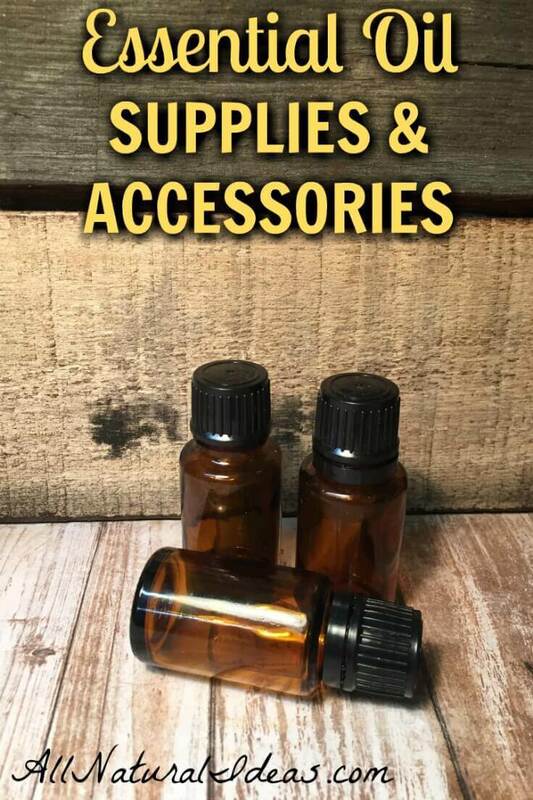 Pick the essential oil supplies and accessories that best meets your specific needs. 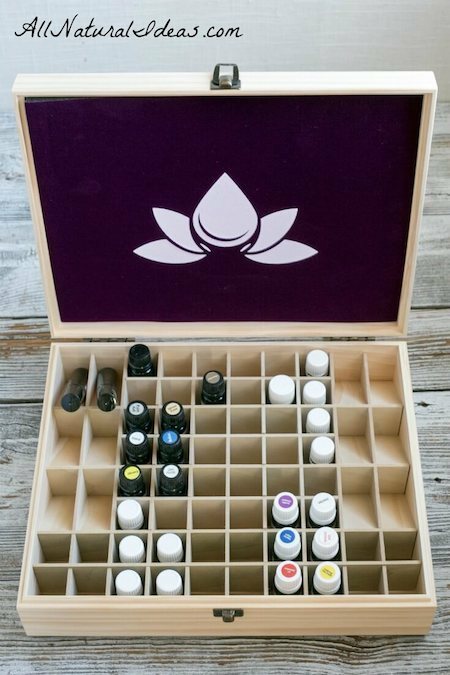 Another way to protect your essential oils is by keeping them in organizers and cases specifically made for essential oils. These are readily available at places like Amazon and Aroma Outfitters. Wooden, Softshell and Hardshell Essential Oil Cases are perfectly fitted for your family’s essential oils. The Essential Oil Wooden Box is great for keeping on the kitchen counter for your household use. Wooden Cases come in a couple of different sizes and has places for your 5mL, 15 mL and roller bottles! This Wooden Box is my personal favorite as it keeps everything in one place so you know where it is when you need it. The Essential Oil padded carry bag is wonderful for the 16 oils you use the most often! It is padded on all sides and has padded dividers so that your oils will stay safe inside. This Essential Oil Case has a durable zipper and a nifty handle on the top to make it easy to carry around. Our family (even our kids) uses this case all the time! The Essential Oil Roller Bottle Case works very well with your roller bottles and is great for travel. It’s hard sides are virtually indestructible and there is a divider pad inside to keep your oils bottles from damaging each other. Even the zipper on this case is impressive! This Protective Essential Oil Case is wonderful to have when traveling, commuting, on a road trip or just going to the park with the kids. An added bonus to these Essential Oil cases is that they keep the oils out of the sunlight thus prolonging the shelf life of your essential oils.